So far, 2016 has been a bumpy year for landlords, and one of the biggest culprits has been the introduction of the controversial Right to Rent checks. Right to Rent has changed the way private lettings operate within England, and many landlords and tenants found the changes to the system confusing. However, despite the regulations only having been in place a couple of months, changes have already been made to the Immigration Act. The new legislation passes more power to landlords, giving them the power to evict tenants who have been found to be in the country illegally. If none of the occupiers in the property have a Right to Rent, the landlord is likely to have a strong ability to evict. The landlord can immediately serve a 28-day notice to quit. A High Court Enforcement Officer can directly remove the occupiers without a Court order. 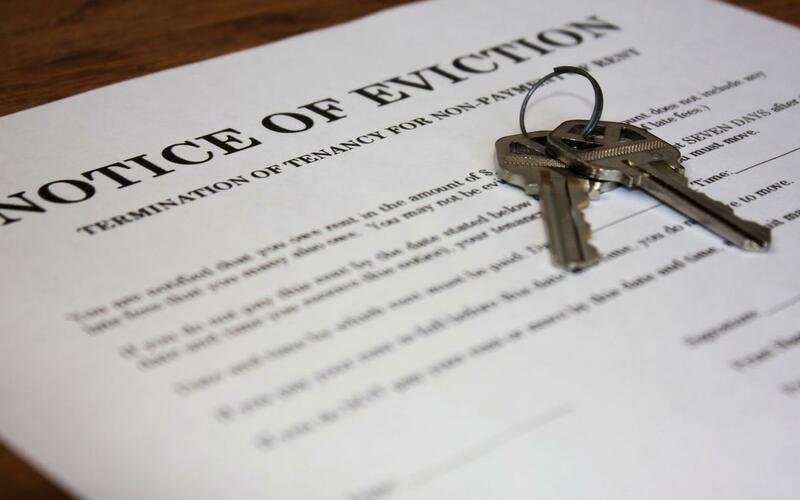 The new legislation has clarified different methods of eviction processes dependent on different types of tenancy agreements. After the 14-day period, court proceedings can be taken. If the Court finds that all the tenants have no Right to Rent, possession will be granted in the usual way. The Court may order that the tenancy is transferred solely to the tenants that do have a right to rent in the UK, and they will take on the agreement for the property. Landlords are only able to go down this route if they are not intending to gain possession of the property via any other option. 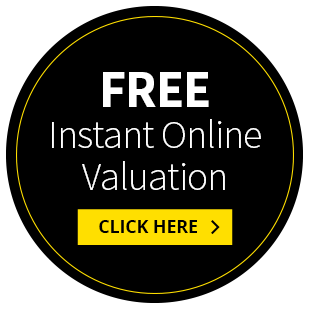 Most landlords will probably look hard to see if some other ground is also available to them. The transferred tenancy is not a new tenancy and so there will be no new six-month security against service of a section 21 notice for example. However, the legislation does not specify how the deposit is to be dealt with and so it will likely need re-protecting and new prescribed information serving. It is important to remember that the transferred tenancy would not represent a new tenancy agreement. However, the deposit must be re-secured and the prescribed information reissued within 30 days of the agreement being issued, just as if any reoccurring tenancy agreement were being reissued. Failure to do so means that the tenant would be unable to be served with a Section 21 act on should it be required.